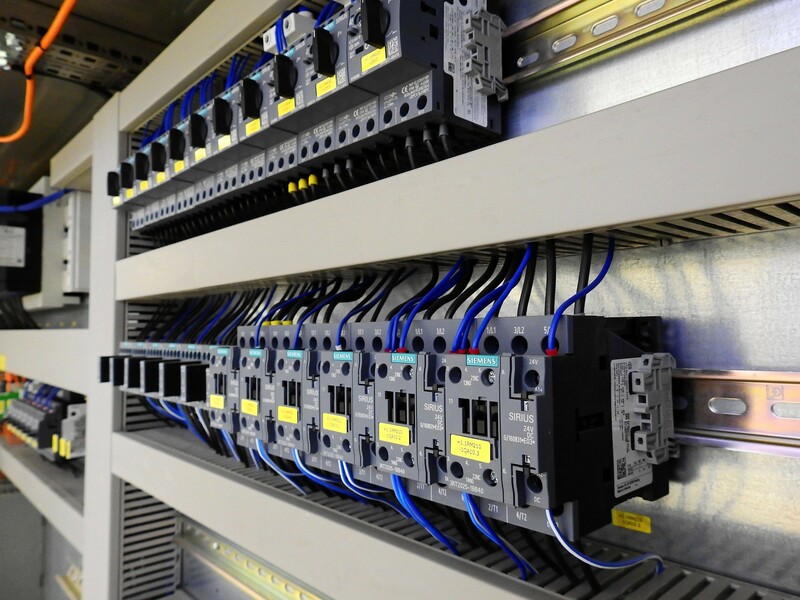 Tripping RCDs, tripping fuses, short circuits or blown fuses can occur at any time on your electrics, leaving you worried or confused on what may have happened. Upon contacting our experienced technical team we will advise you on the safest procedures to protect yourself and your property following a fault. Our engineers are fully trained and experienced in handling faulty circuits and can usually have your power restored within the hour. Our engineers are fully equipped with the latest equipment to ensure that electrical faults are correctly identified and repaired on the first visit. If we are unable to repair the fault on the day, you will be left with a temporary power supply and kept fully informed of an expected completion time/date. If further works are required we will leave you with temporary power and keep you informed of an expected completion time/date.